At Brumm Inc. our goal is to be the premier condominium management company and community manager. 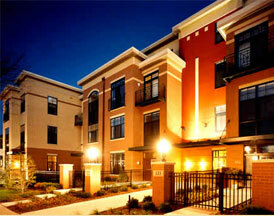 We will promote and provide the highest quality personal service to your condo management needs. We will work to preserve and enhance property values and foster a sense of community for our clients. We will accomplish our goal with a team of well trained and motivated professionals committed to service, integrity, and continued education and improvement.